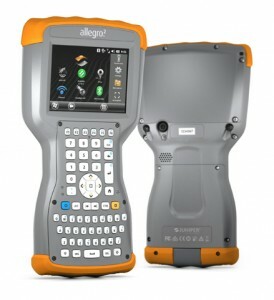 Designed for the data-intensive, the Allegro 2 was engineered to endure consistently heavy use, day in and day out, in all kinds of environments. The Allegro 2 carries an IP68 rating, meaning it's completely sealed against dust and water. It's also tested to military standards (MIL-STD-810G) for water, humidity, sand and dust, vibration, altitude, shock, and temperature. In layman's terms: it's one super-tough handheld! 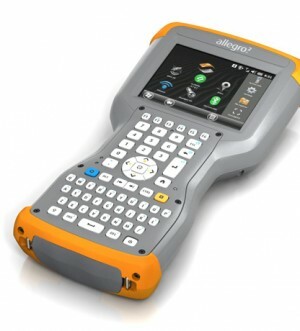 The Allegro Field PC® line has long been favored for applications with high-volume data collection, and the Allegro 2 is no different, except for the fact that it's only gotten better. 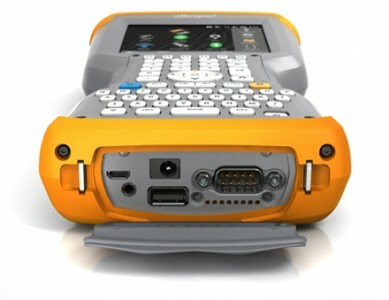 With a newly-designed QWERTY + numeric keyboard, the Allegro 2 features large, glove-friendly buttons, allowing for faster, non-visual (if you're into that) data entry. It's had a massive upgrade in battery power, display visibility, touchscreen, connectivity...oh, pretty much everything. We give you...the Allegro 2, designed for the data-intensive.